Rakhi Sawant perhaps needs no introduction. The Bollywood celebrity remains in the news more often than not for her controversial remarks and her hilarious rant for others. The latest individual to face Rakhi’s wrath is none other than India cricketer Hardik Pandya – the man all over the news and for all the wrong reasons. 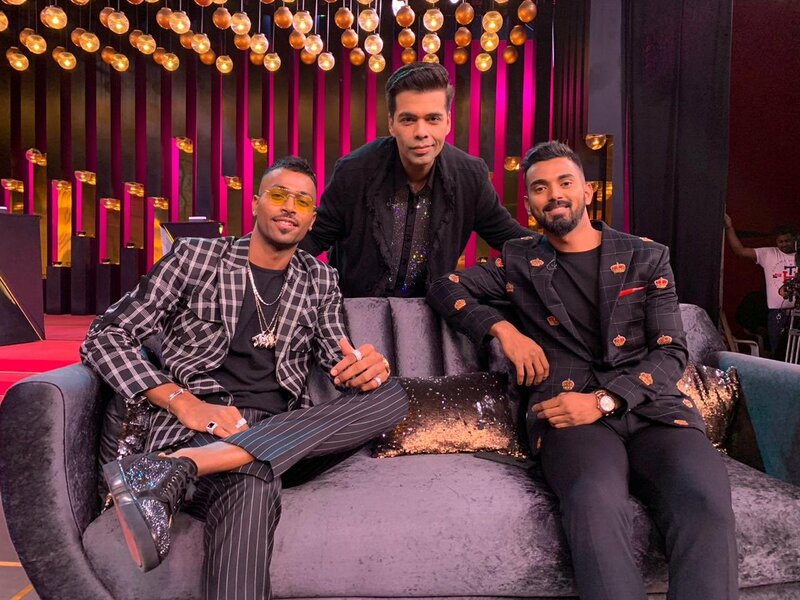 He recently appeared on Koffee with Karan along with his India teammate KL Rahul and since then it is grabbing the headlines for all the wrong reasons. Things then went worse for both Rahul and Pandya as the BCCI suspended them pending an inquiry. Later, the Committee of Administrators (CoA) sent a show-cause notice to Pandya and Rahul asking them for a reply within the next few weeks “as to why they should not be proceeded against for misconduct and indiscipline under Rule 41 of the BCCI Constitution”. Both the players have returned home and will miss the series against Australia and New Zealand as they await to learn their fate. Rahul and Pandya are now staring at bans from the BCCI after the suspension. Both the players especially Pandya have been constantly slammed for the vulgar comments and Rakhi Sawant has also expressed her opinions on the matter. At a recent event, Rakhi criticised Pandya, saying: “Abhi abhi humare cricketer ne, Hardik Pandya ji ne kahan tha ki mai ladki ko peeche se dekhta hun aur agar mujhe peeche acha lagta hai toh mai jaake Maa ko bolta hun ki aaj may karke aaya hun. Mujhe bohot dukh hua yeh sunke.